You deserve some adventure, excitement and discovery. We think you’ve earned it. 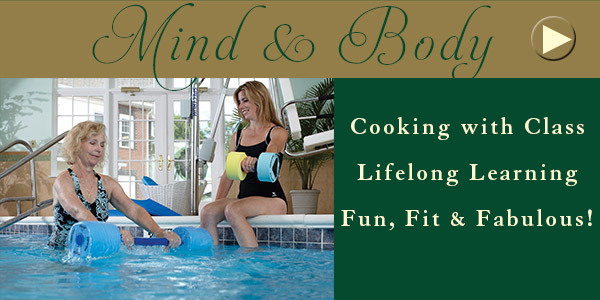 Brandywine’s Escapades…For Life! program offers just that. It’s just the kind of excitement that makes you want to get out of bed in the morning and get your day started. Will it be Karaoke Knights, for those who like to sing; Card Sharks, for the gambler in you, or Artist’s Palette for those who ‘dare to dream.’ Whatever your preference, you’ll learn, laugh, socialize with friends and simply have fun: it’s our mission! Brandywine Senior Living will work alongside PAFA to develop art programs that will assist residents in exploring and developing work that is important to them. 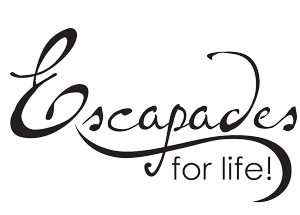 By fostering a connection with the larger creative community at Brandywine locations in the Greater Philadelphia area and Southern New Jersey as well as at the Academy, this unique partnership will compliment Brandywine's Escapades...for Life! and INVEST signature programs. 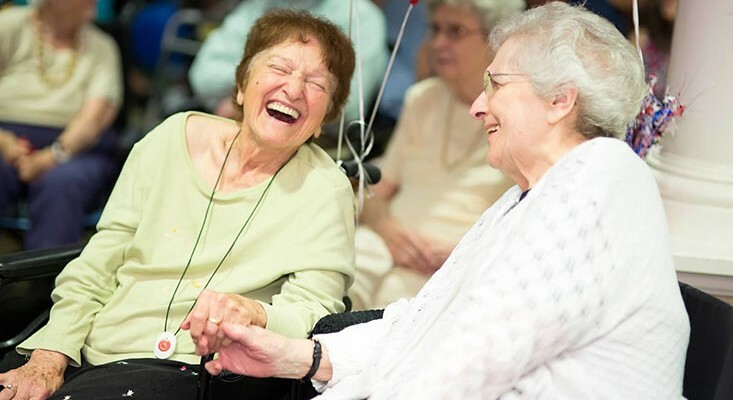 It will not only create, but also promote a positive impact through active participation in arts-based activities on the health and well being of residents and their families at Brandywine. Red Carpets, Oscars and the Silver Screen. Calling all film enthusiasts and critics…we want your “quick take” on popular films. So get your VIP pass for a Hollywood style event, where your review counts. If all the world’s a stage, then welcome to our world! Lights. Camera. Costumes. Join us for one-act shows of all genres from comedy to drama to farce and more! 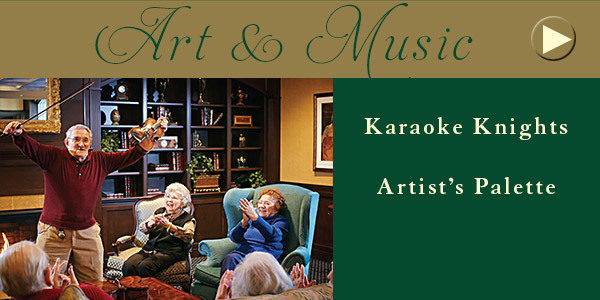 Enjoy a complimentary front row seat every month for the most talented entertainers in Senior Living. Enjoy the show as the Spotlight Entertainer takes center stage at Brandywine. Grab a mic and show off your talent at the weekly Karaoke Knights program. Sing, laugh and cheer for your friends and team members as they sing their heart out. Led by our very own Karaoke Kings & Queens this program cannot be missed. A fun, interactive music and talent experience…only at Brandywine! This isn’t your run-of-the-mill arts and crafts class! Pick up a brush and color outside the lines with Artist’s Palette! Show off your true colors – it’s time to get creative! Saddle up next to your friends and hope for a lucky hand every week. Only the Sharks survive at our card game challenges. What’s all the “buzz” about? So many ways to play. So many ways to win. Who will be the Quiz Master? Test your knowledge and find out! We bring the game to you! Food. Prizes. Friendly Competition. Root for your favorite team with us! Game on! Test your luck at the weekly casino tournaments. A game of chance with friends is fun, challenging and quite competitive at Brandywine. We supply the spatulas – you supply your appetite! We’re cooking like we mean it! Our chefs show off their culinary skills with demonstrations and throw downs. May the best chef win! It’s never too late to learn something new…so don’t miss class! 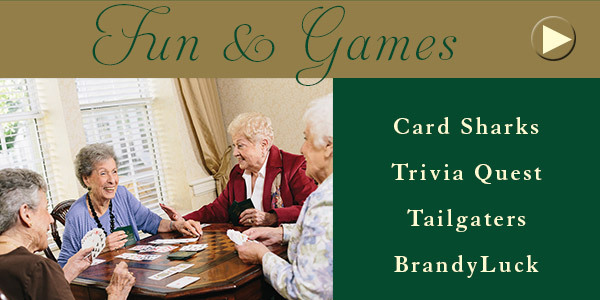 Enjoy the monthly interactive and educational program on exciting topics exclusively for residents and community seniors…only at Brandywine. Lace up your sneakers, grab a friend and get moving to a weekly fun, fit and functional senior exercise program instructed by certified trainers. We supply the spatulas – you supply your appetite! We’re cooking like we mean it! Our chefs show off their culinary skills with demonstrations and throw downs. If all the world’s a stage, then welcome to our world! 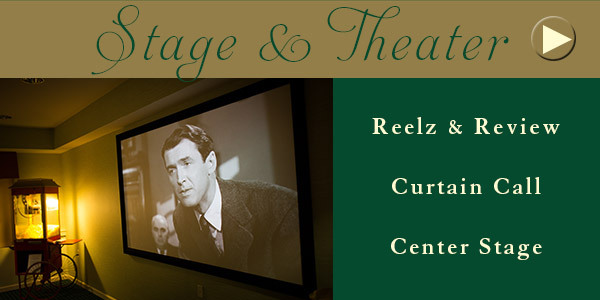 Join us for one-act shows of all genres from comedy to drama to farce and more! Grab a mic and show off your talent at the weekly Karaoke Knights program. Sing, laugh and cheer for your friends and team members as they sing their heart out. Led by our very own Karaoke Kings & Queens this program cannot be missed. A fun, interactive music and talente experience…only at Brandywine! Saddle up next to your friends and hope for a lucky hand every week. Only the Sharks survive at our card game challengers. Food. Prizes. Friendly Competition. Root for your favorite team with us! What’s all the “buzz” about? So many ways to play. So many ways to win. Who will be the Quiz Master?